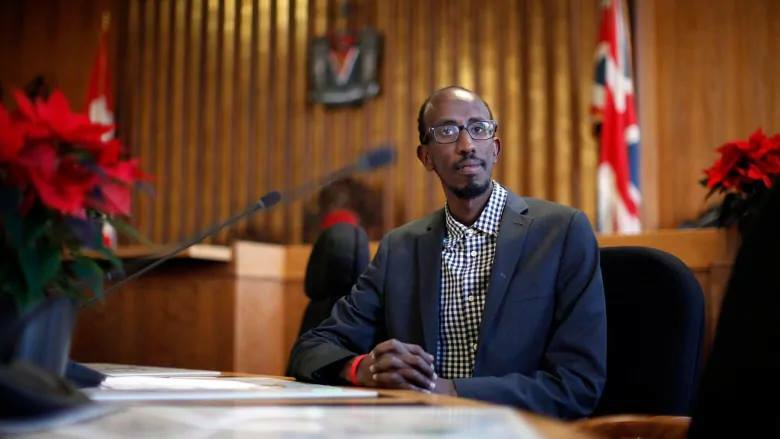 Meet Sharmarke Dubow in our #ImmigrantStories series, aimed at informing and inspiring immigrants to arrive, settle and succeed in Canada. Sharmarke was eight years old when his mother put him and his sister on a boat fleeing strife in Somalia. They crossed the Indian Ocean by moonlight and landed at Mombasa, Kenya, where he lived in a tent and camp for five years with hundreds of others. Now he’s the city councilor in British Columbia, Canada.